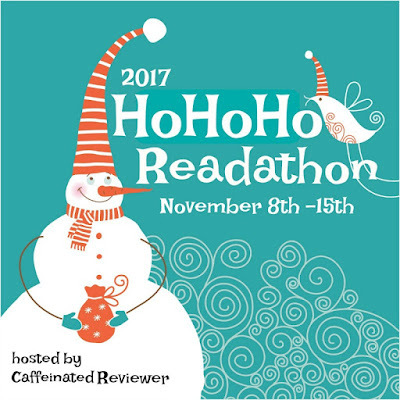 Today kicks off the Fifth Annual HoHoHo Holiday/Winter Read-a-thon hosted by Kimberly at Caffeinated Reviewer! I’ve participated in this read-a-thon a few times over the years and I’m excited to join in this year. 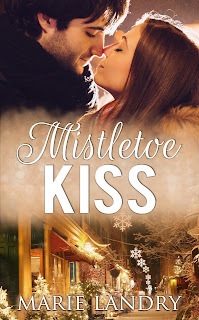 My Kindle is full of amazing-sounding winter and Christmas books and I can’t wait to dive in! I’d like to take a moment to do a little shameless self-promo: I have two Christmas books! 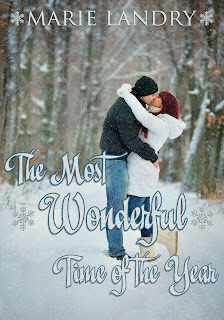 The Most Wonderful Time of the Year came out four years ago and is available everywhere ebooks are sold for only 99 cents (read more about the book and find buy links here), and Mistletoe Kiss comes out next Thursday! It’s available now for preorder and I also have ARCs for anyone interested in reading it early. You can find all the information about it here. Are you participating in the read-a-thon? Feel free to leave a link to your blog/Twitter/wherever you’ll be participating. I’ll update this post, and I’ll be posting on Twitter and Bookstagram as well. Hope your reading is going well. I finished my longer NetGalley book today so now I am into the short TBRs for the readathon. :-) Happy Reading!